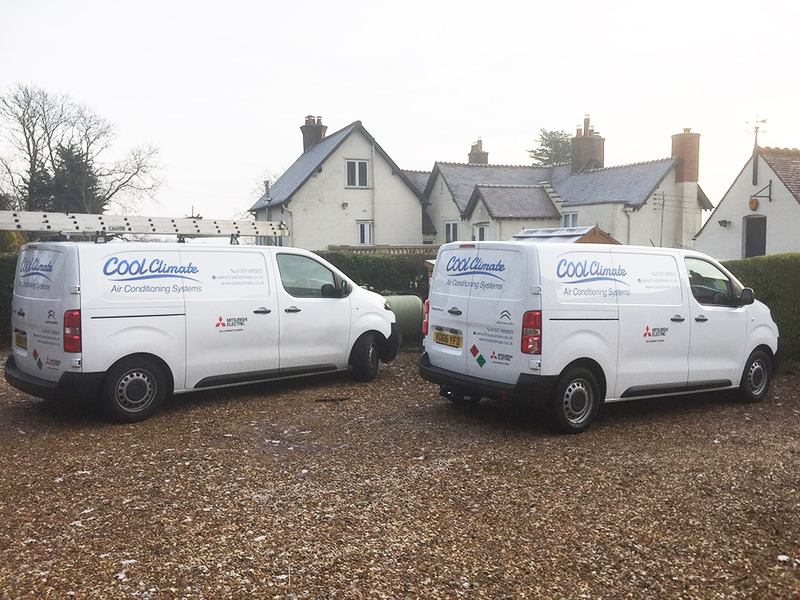 We offer our customers a competitive air conditioning installation service that is second to none, with a speedy response to any air conditioning problem or enquiry. We provide a quick lead time from initial enquiry to the air conditioning installation date. We offer a free, no obligation, air conditioning installation quotation in slough and all surrounding areas. All of our air conditioning equipment is supplied by world leading manufacturers. We are committed to providing the most energy efficient air conditioning units at the most competitive prices. All our equipment is fitted by our accredited installers with a 5-year parts and labour warranty. We are Refcom certified, fully insured and all our engineers have F-gas qualifications. This means our customers can be rest assured that all air conditioning installation works are completed to a high level of quality. We have well over 10 years of experience working in peoples homes and businesses and can install eye catching, designer air conditioning units such as LG Artcool and Mitsubishi Zen air conditioning units to compliement the look of any room. Our engineers are trained professionals, extremely clean and tidy, and happy to offer friendly advice and a top class service. From a single split type wall or ceiling mounted air conditioning unit to a multi-split type air conditioning unit or a large scale VRF type system, we have vast experience of installing units within many commercial and industrial premises, our work centres around small to medium sized companies who require value for money. Fill out our contact form, email or call our direct number and we will be pleased to discuss your air conditioning installation requirements. Our vans are clean, modern and fully equipped, projecting a professional image and ensuring we have the right tool to hand to tackle any installation issues.